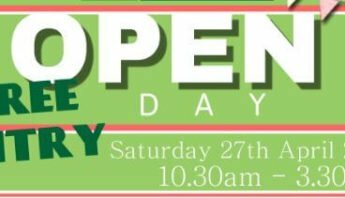 We are so pleased and excited to be welcoming you to our practice Open Day on April 27th, so please make sure you all come along to meet the team, wonder around the facilities along with so much more! 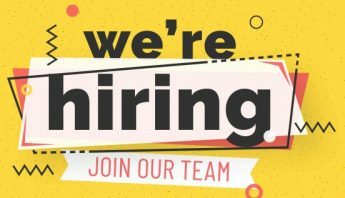 Keep an eye out on Facebook and our website for more details coming up in the upcoming weeks. 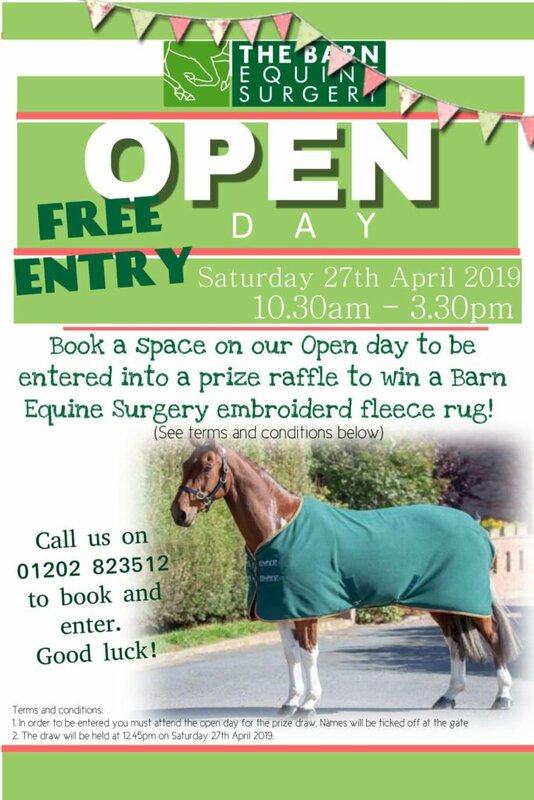 Give us a call to book a FREE ticket and be automatically entered into our exclusive prize draw to win a Barn Equine Surgery embroidered rug!